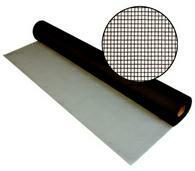 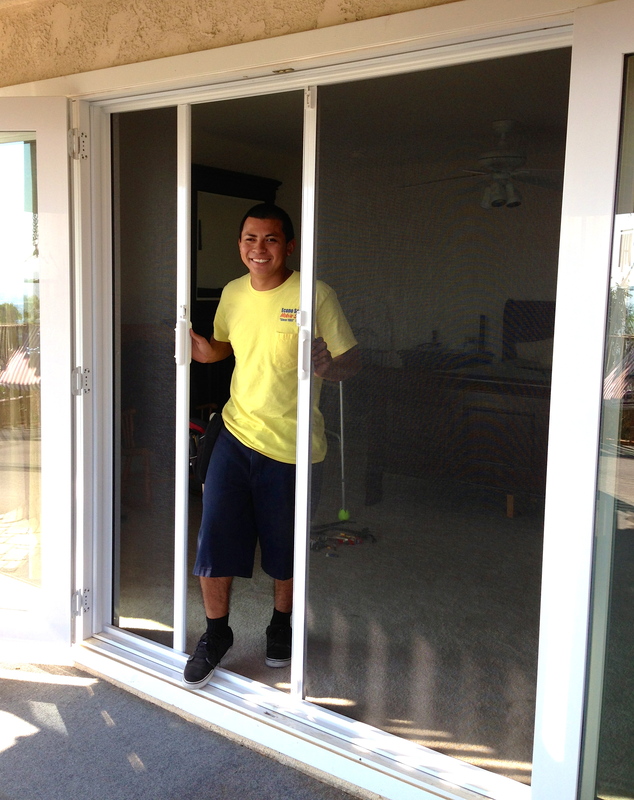 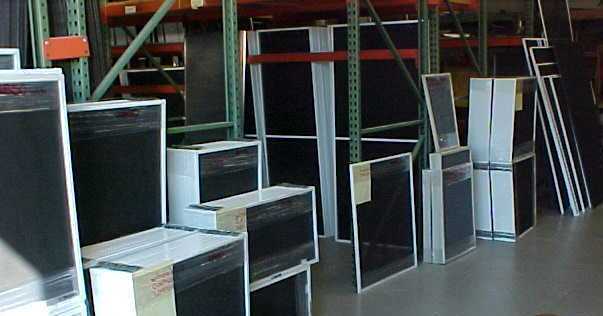 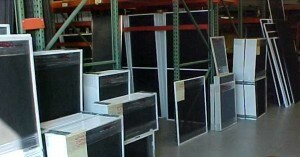 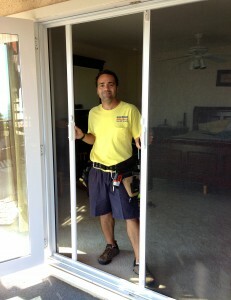 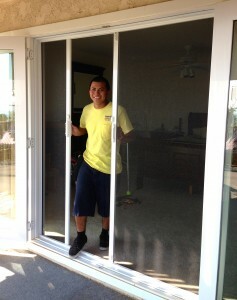 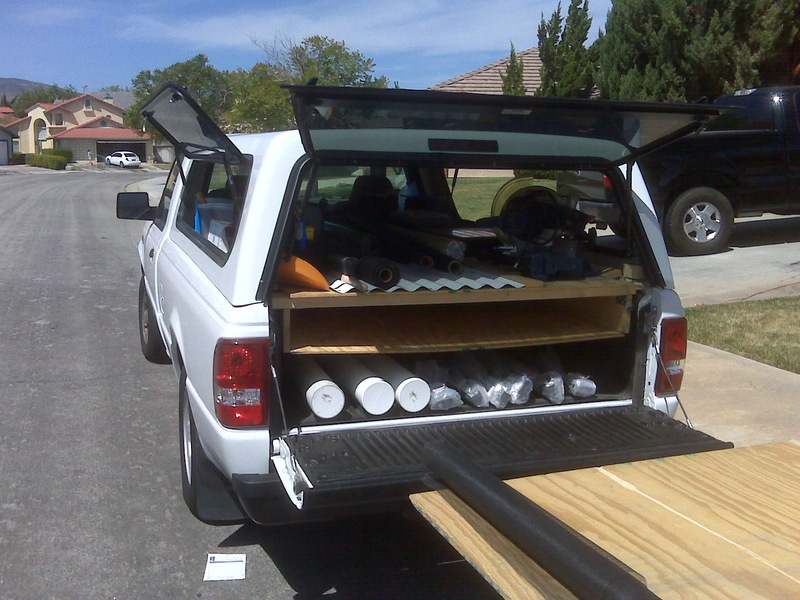 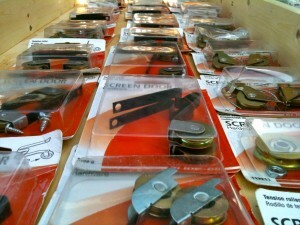 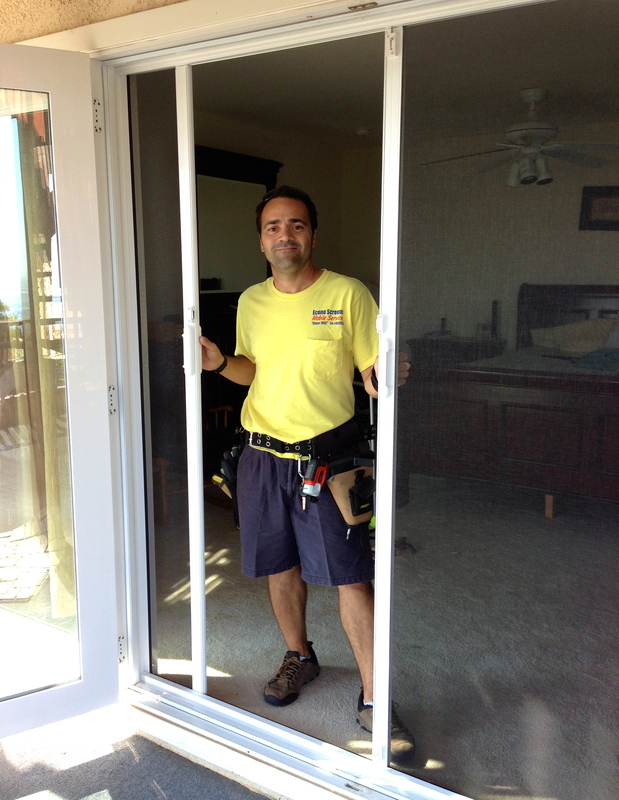 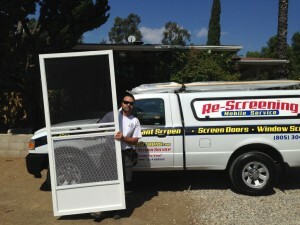 We are a mobile screen service that does hundreds of pet screen rescreen installations. 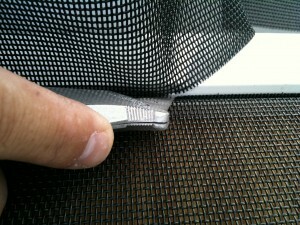 the best use for it is to last longer and not tear when kids and pets attack it. 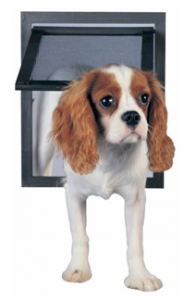 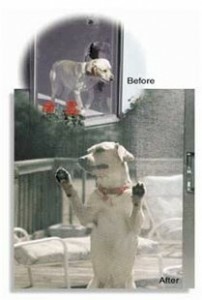 Cats and dogs are the worst enemies a sliding screen door can have and pet proof screen mesh is definitely the answer to the problem. 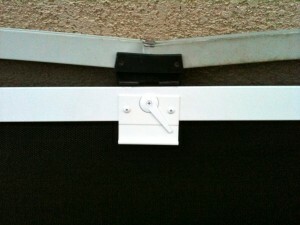 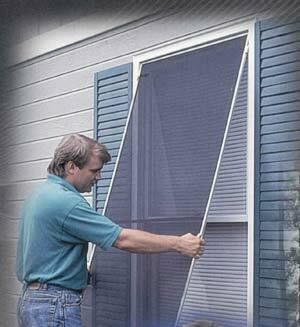 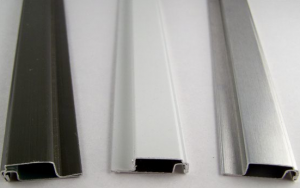 A porch slider gets used a lot and in some people’s home it get abused more than any door in the house so having a tougher screen is a must, unless you want to rescreen your screen door almost every years or two. 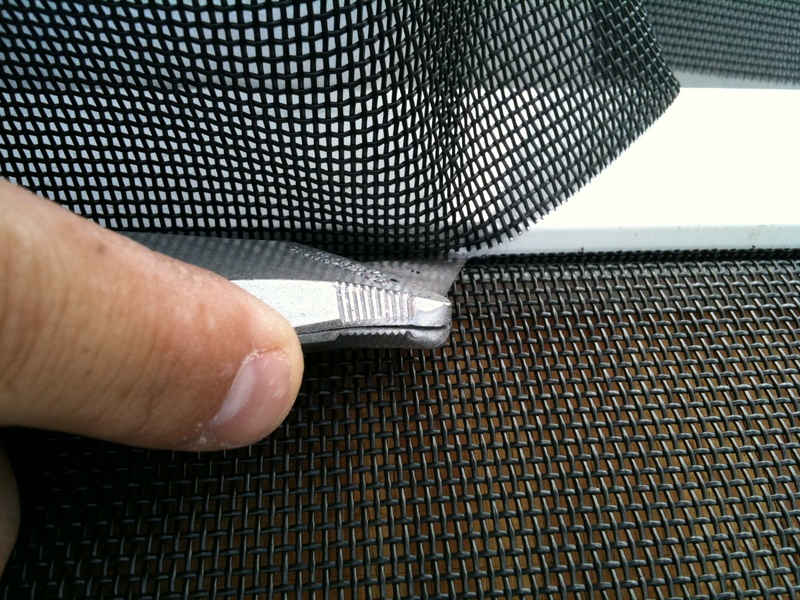 This new screen mesh last years longer than regular mesh and takes a lot more cat scratching then the ordinary fiber glass, so you won’t have to repair the screen anymore . 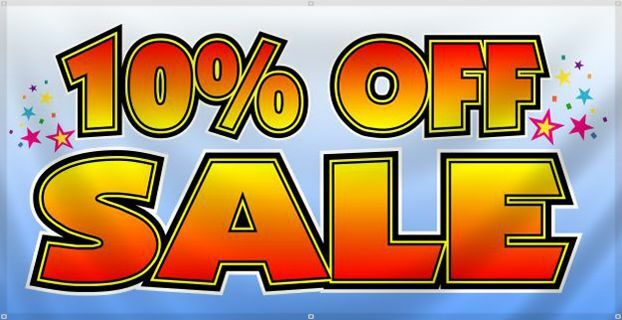 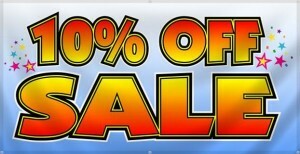 Try it and see why it is our number one seller.